Two people on motorcycles opened fire at a coffee shop in Istanbul, wounding five people, DHA news agency reported. 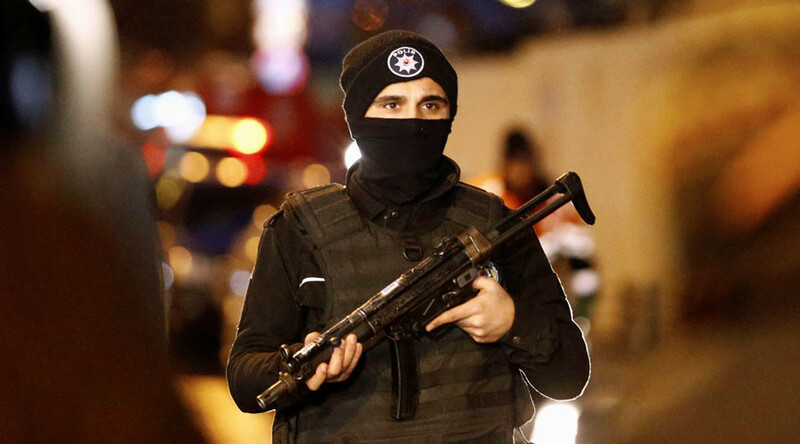 The attack took place in the northwest Istanbul district of Fatih where provincial government offices, authorities, including the governor's office, police headquarters and the metropolitan municipality are based. Law enforcement units and paramedics were dispatched to the scene. The wounded people were taken to local hospitals. Police have launched an investigation into the assault, DHA reports. There has been no information whether the attack was a terrorist one. Police on its part believe the incident could have been triggered by a conflict between two rival groups.